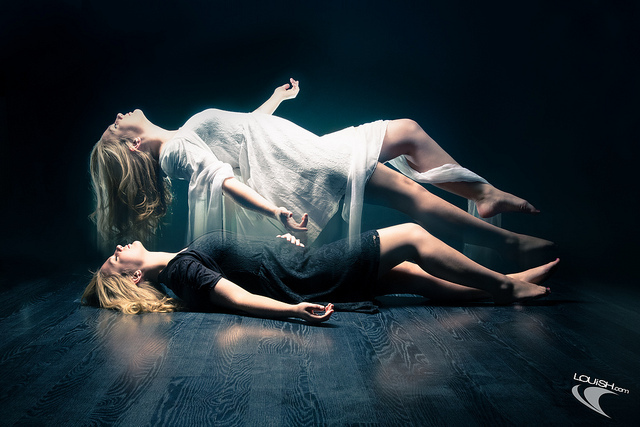 Researchers Prove Life After Death Exists! Well… that’s not strictly true or at least I might be jumping the gun a bit. The above title is something I suspect will be plastered all over the Daily Mail and various other tabloids not to mention ALL the various parapyschology websites in about three years time and when it does happen it will be down to this research.